When Google’s Artificial Intelligence program AlphaGo soundly defeated the Go world champion Lee Sedol four out of five games last month in Seoul, the world watched with wonder, astonished that the technology had grown up so quickly. For the Google DeepMind team, it was a major achievement. For the field of AI as a whole, it was a lightning bolt of excitement and inspiration. The ancient Chinese board game, although simple to learn, is notoriously complex with a seemingly endless number of possible moves and strategies, Christopher Moyer explains in a vivid account of the matches recently published in the Atlantic. In fact, the precise 131-digit number of possible moves was only determined earlier this year, and it’s greater than the number of atoms in the universe. For that reason, Moyer writes, many experts have viewed Go as “the Holy Grail” of artificial intelligence, and until AlphaGo’s recent victory, it was believed we were at least a decade away from an AI that could beat a professional player. 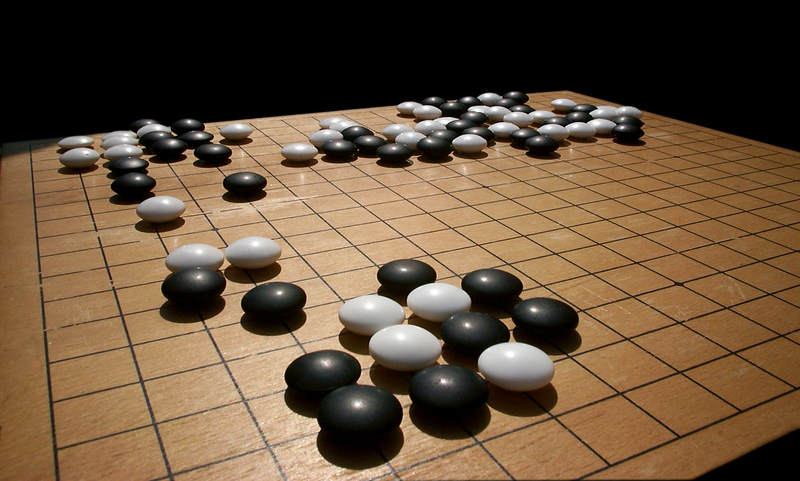 Go was invented about 2500 years ago, so humans have had plenty of time to master the game. Now that we’ve been unseated by a computer, it’s impossible not to imagine what else AI can achieve. Entrepreneurs will face a big change in their businesses as software gains the ability to take on an increasing range of tasks that have previously been handled by humans, Hixon writes. Ideally, he says, it will help businesses expand and allow people to work at the top of their skill set. For many like Hixon, the opportunities seem to be endless. Recently AI has captured plenty of headlines to arouse the public imagination, from Google’s self-driving cars, to IBM’s Watson, to Microsoft’s less successful racist twitterbot Tay. Those headlines, and the public excitement that comes with them, follow a considerable escalation in financial investment. Just last year, Tech giants Facebook, Microsoft, Google, and Baidu alone spent $8.5 billion on deals to expand AI capabilities, according to a report from The Economist. That number doesn’t even take into account money spent on research and hiring. And as AI grows out of its adolescence and into maturity, investment in the field will only continue to explode. Already, a team from China plans to challenge AlphaGo with their own Go-playing AI by the end of 2016.